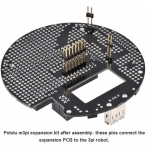 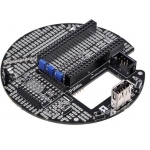 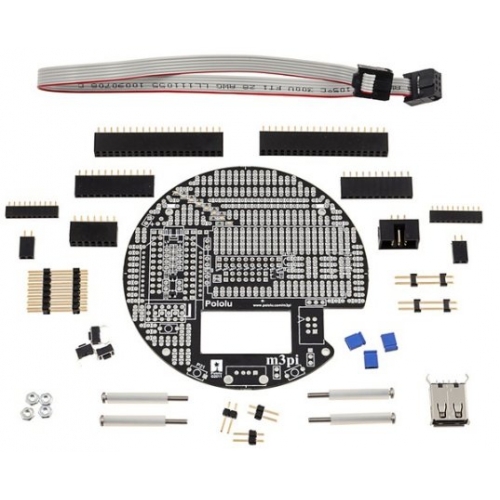 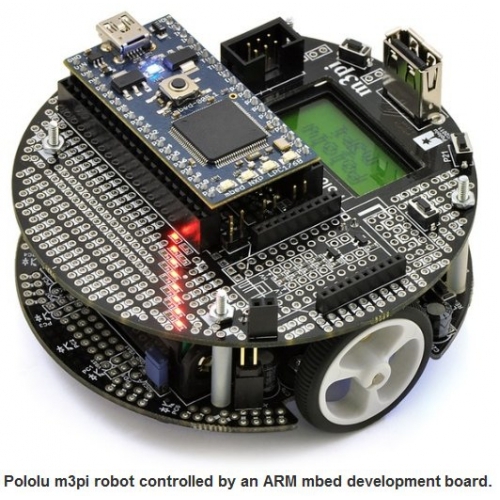 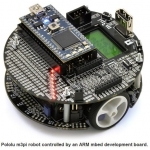 The m3pi expansion kit gives 3pi robot users a convenient way to upgrade the functionality of their robots by adding more features, enabling the use of more capable high-level controllers like the mbed development board, and making it easy to integrate wireless modules like an XBee or Wixel. 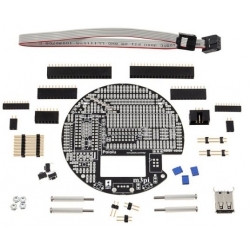 Please note: mbed board is not included. Detailed assembly instructions can be found in the m3pi user’s guide.